Both Midland-Odessa FC midfielder Isaac Sanchez and Inter Nashville FC midfielder Liam Collins are looking forward to this weekend’s South Region Final. 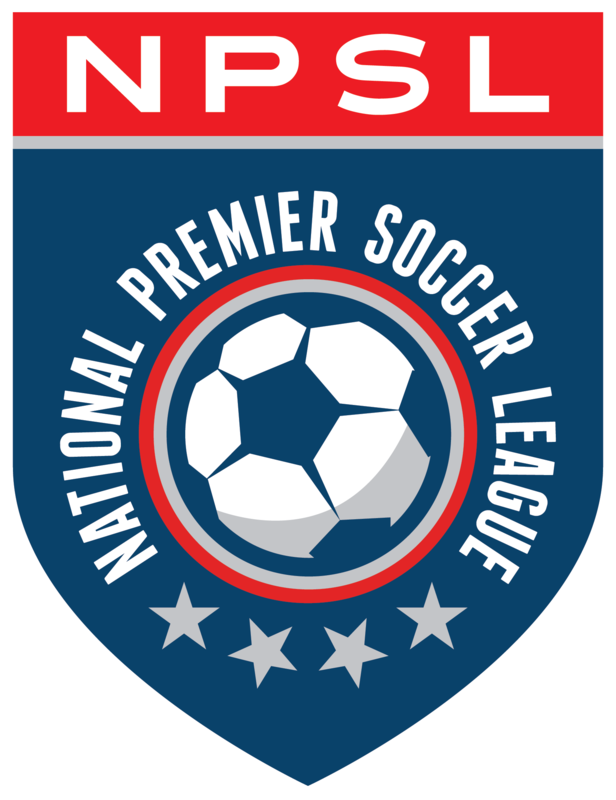 From a fan perspective, it is one of the most highly anticipated matches of the entire NPSL Playoffs powered by Mitre. Inter Nashville (6-2-4) has been on an impressive run as of late, defeating the likes of Chattanooga FC, Knoxville Force, and New Orleans Jesters on their way to the region final. Midland-Odessa (10-3-0) has downed tough opponents of their own, including Dutch Lions FC, Shreveport Rafters FC, and FC Wichita. It’s easy to see that this one is going to be a great match for all involved. The players believe it will be a tough match. No blowout or goalfest is expected here. Sanchez is excited about the opportunity, knowing that his team has been working hard to get to this point in the postseason. Sanchez sees the combination of solid defending and the finishing of chances as the recipe for their success. He has also been impressed with the team’s depth. The Mexico City native is a veteran presence on the Midland-Odessa FC side, one of only two players that have already graduated from college. The rest are currently enrolled and playing in college. Simply put, the former Embry-Riddle standout has been there before. He’s also looking forward to playing at home again, knowing it is a definite advantage. That show will likely come from a plethora of talented attackers, including Ricardo Palomino (seven goals, three assists), Jamie O’Grady (six goals, five assists), Darius Strambler (four goals, seven assists), and Memo Diaz (two goals, five assists). While Midland-Odessa FC will enjoy a clear home-field advantage, Inter Nashville will be traveling a long distance for the second consecutive week. But Collins is not worried. Nashville traveled 15 hours by bus to face Miami on July 22nd and faces a potentially similar trek this weekend, heading west to Texas. Yet the three-year NPSL veteran, who spent the 2015 and 2016 seasons with Nashville SC, is very happy with their chances moving forward. According to Collins, Nashville’s success can be attributed to a team “built from the back,” a strong backline and goalkeeper that keeps the opposition honest. He also credits the team’s possession-oriented style and good technical players for their recent run of victories. Those weapons include Andrew Chamberlain (five goals), Cristian Gomez (four goals), and Danny Dunleavy (four assists). No wonder the former University of Memphis standout leads the team in assists with seven on the season. He’s all about creating opportunities and leading Nashville to victory. Regardless of who you are rooting for this weekend, Isaac Sanchez and Liam Collins are two players to watch for in the South Region Final, a matchup that is sure to be one of the season’s best. PREVIEW: WILL GOALS CONTINUE TO FLOW FOR ORANGE COUNTY FC AND CD AGUILUCHOS USA?